Refining Industry Services in Calgary | APEX Equipment Ltd. 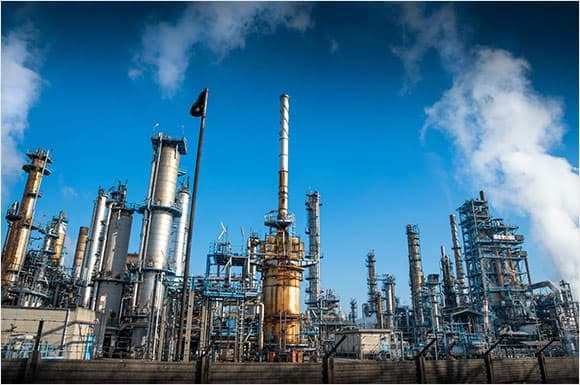 In today’s refining industry you are often working with aggressive or challenging materials – and in conditions where leakage and emissions are unacceptable and subject to stringent regulations. You need to be able to rely on the integrity of your equipment at all times.APEX Equipment can provide innovative solutions to all the challenges of the refining process, including: corrosive or abrasive materials; thin or highly viscous liquids; and extremes of temperatures. High performance equipment, customized to your precise requirements will reduce system failures and lower the total cost of ownership of all your equipment.